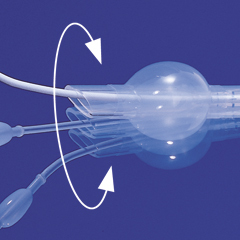 The wire reinforcement allows the bronchial arm of the SILBRONCHO to follow the patient’s anatomy and allows the tube to move within the patient without kinking or dislodging the cuff. 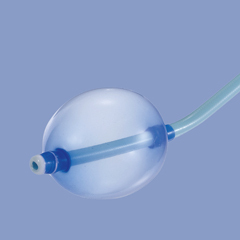 Endotracheal intubation can be performed in the conventional manner, just like a single lumen endotracheal tube. One-lung ventilation can be achieved by placement of the blocker to either the left or right lung, or to lung segments. 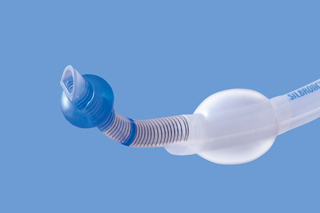 Insufflation and CPAP can be achieved through the lumen of the blocker shaft. 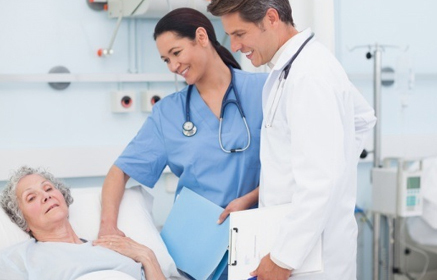 Blocked lung can be collapsed by aspirating air through the lumen of the blocker shaft. 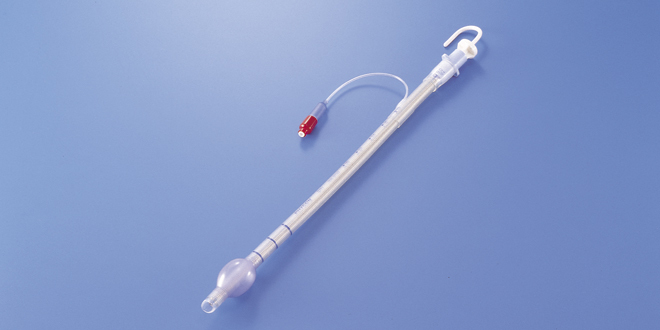 Wire Reinforced Endotracheal Tube has optimum flexibility. It is made of Silicone rubber especially selected for medical application.The tube is so designed that it does not kink nor clog while it is in use.